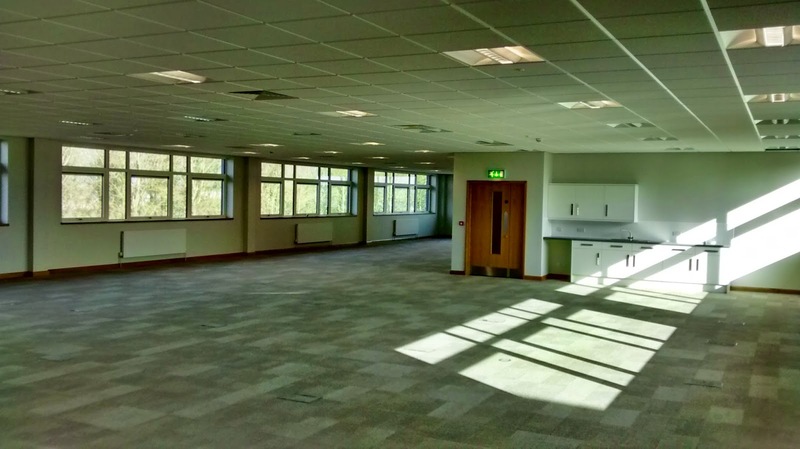 Bespoke Construction Services is delighted to announce that works are now complete at Grange Park, Northampton. 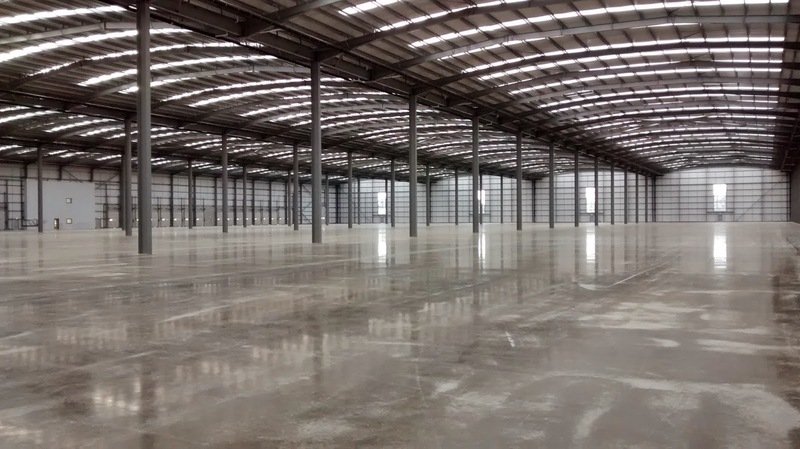 Our works package at this 340,000 sq ft distribution centre involved the installation of joinery, partitions, Armstrong suspended ceilings and staircases within office and warehouse areas. Completed for industrial retail provider, Prologis; this sizable development is conveniently situated for future logistic operations. Located less than a mile away from the M1 motorway in Northampton's Grange Park industrial estate, this site is already perfectly positioned for any potential clients to occupy. Bespoke never stray too far from Northamptonshire. 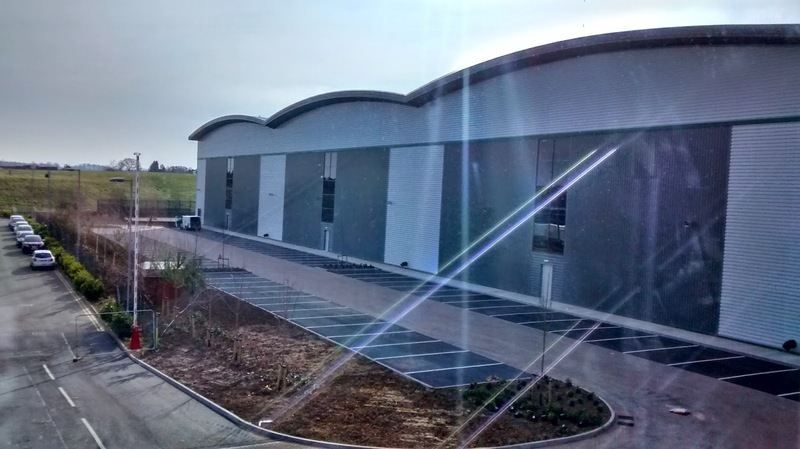 Click here to read more about our newly awarded project at DSV Warth Park in the nearby town of Raunds.